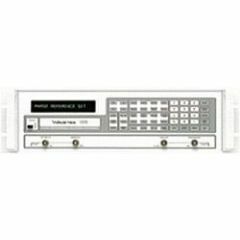 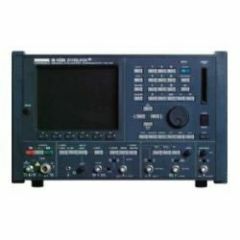 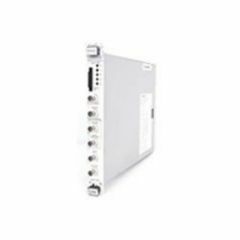 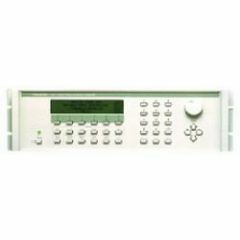 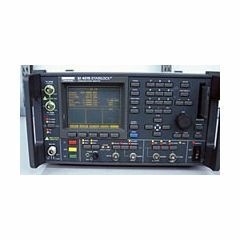 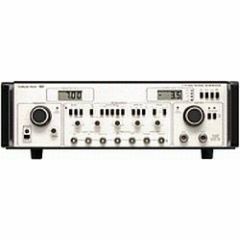 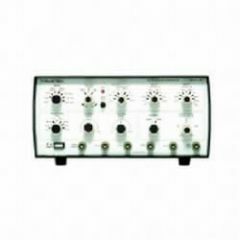 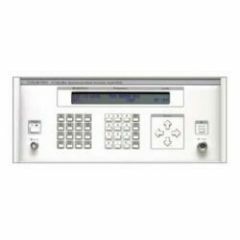 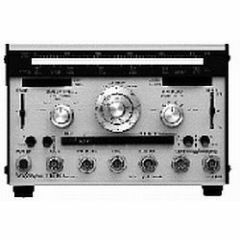 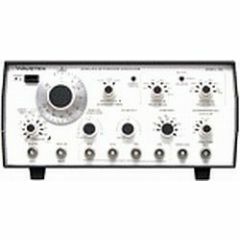 Wavetek used to be an electronic test equipment manufacturer responsible for the development of service monitors, function generators, and signal generators. 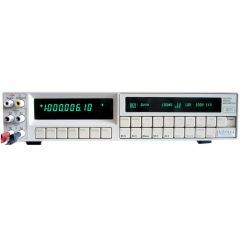 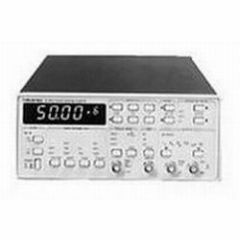 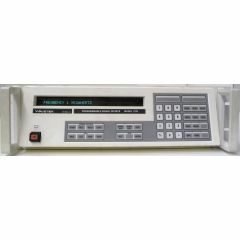 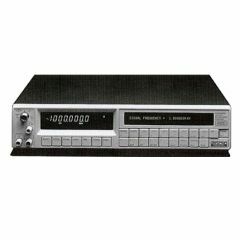 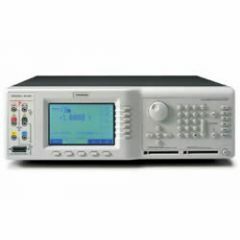 Wavetek made the function generator commercially popular, although the company did not invent this product. 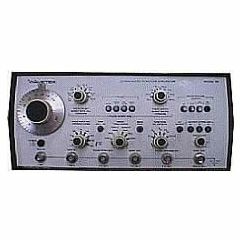 Founded in 1963, Wavetek became a private company in 1991 with 800 employees. 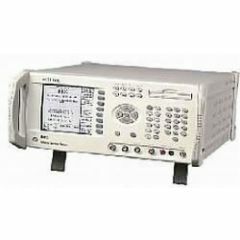 Wavetek was a globally recognized producer of top-quality analyzers, meters, calibrators, and more. 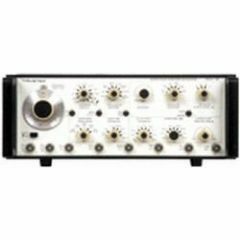 In 1998, Wandel Goltermann purchased Wavetek and became WWG. 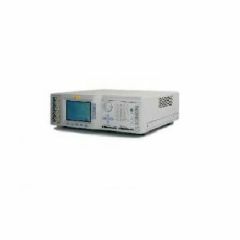 Since then, Wavetek has passed to Fluke Corporation, TTC, Acterna, and finally JDSU. 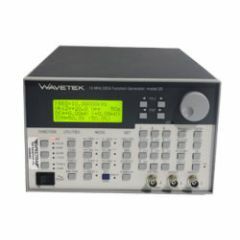 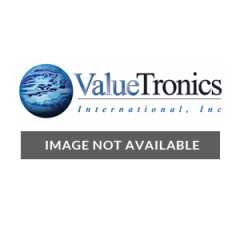 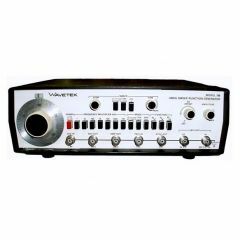 To find products with the Wavetek brand name, consumers must shop used and refurbished items at ValueTronics.